Weekends in Athens up to -70% off To take advantage of these offers, join now for free! 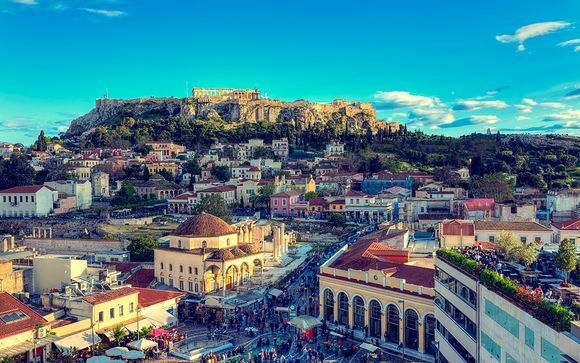 Book online at Voyage Prive and enjoy a weekend in Athens, a destination bursting with history, culture, beauty and delicious Greek cuisine whilst staying in luxurious accommodation. 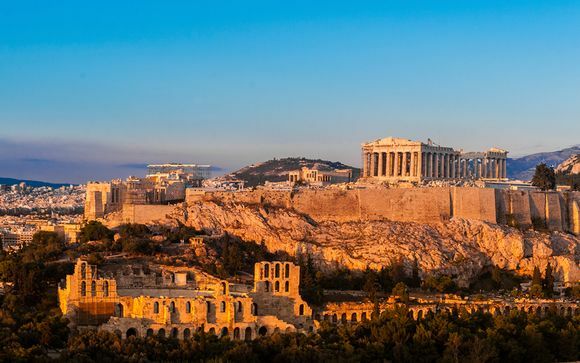 Athens is famous worldwide for its Greek history and it's bursting with things to discover. There are three sites on your weekend break you simply cannot miss. Firstly, take a trip to the Parthenon, which defines the glory of ancient Greece. It's the largest Doric temple ever completed in Greece which took fifteenth years to finish. Your next stop should be to the Acropolis which is arguably the most important ancient site in the Western world. It stands proudly over Athens, visible from almost everywhere within the city. Wait for nighttime when its beauty glows. Last, but not least, take a trip to visit the Temple of Olympian Zeus. You shouldn't miss this spot for two reasons: firstly, its sheer size is deeply impressive, making it the largest temple in Greece; secondly, it's right in the middle of Athens. After all that magnificent sightseeing, you'll have worked up an appetite. 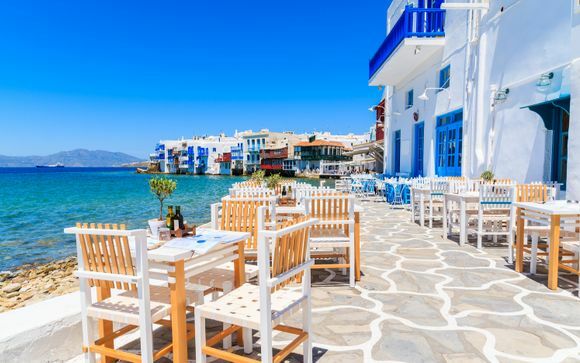 There is no better place to satisfy your cravings than one of the many delicious restaurants in Athens that offer an authentic Greek experience. There are many beautiful places to dine and witness the beautiful temples of Athens lit up behind you. Indulge in traditional mezze, delicious Greek salad, Saganaki for cheese lovers, and Pastitsio. Whatever you choose to eat, we are sure you won't go hungry in Athens. Once you've finished eating, why not enjoy a glass of wine or a cocktail at one of the various wine and cocktail bars in the central area. With the shadow of the Parthenon gleaming behind, it's easily navigated by foot and the area showcases some of the best bars in the world. 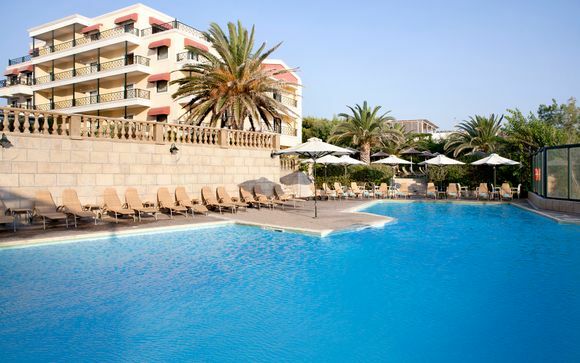 If you want to escape and really find a spot to relax whilst on your weekend break to Athens, then a perfect choice is the National Gardens. This park makes for a beautiful refuge, particularly in the summer when the sunshine can be intense. You can wander around or pack a picnic and relax. Or, tucked amongst the trees is a quaint cafe to enjoy a coffee. There is even a large playground for children, and beautiful ponds filled with ducks and turtles. It's the perfect spot to escape the hustle and bustle of Athens and just unwind for a couple of hours. 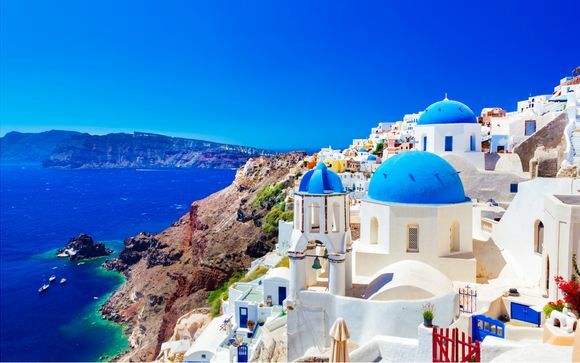 Whether you're in search of a romantic weekend away with your partner or plan on venturing off with the family, then a weekend in Athens is the perfect spot to suit everyone. 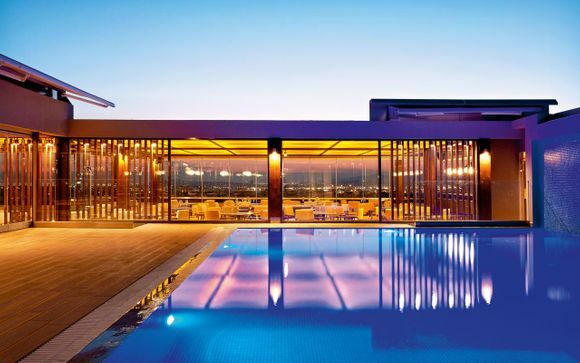 Enjoy our handpicked offers with our weekend break deals to Athens, complete with luxurious hotels which offer you everything you could possibly need for a wonderful trip away, including exclusive prices and exceptional discounts. Don't wait too long, sign up to access these deals today!